Where should I send the access details? By checking the box you are giving Sue Monhait consent to use the information you provide on this form to invite you to the webinar and to follow up with you once the webinar is over. There will always be an opportunity to unsubscribe. Hi, I'm Sue. A business owner, podcaster and best selling author. I'm thrilled you're here and look forward to talking with you. 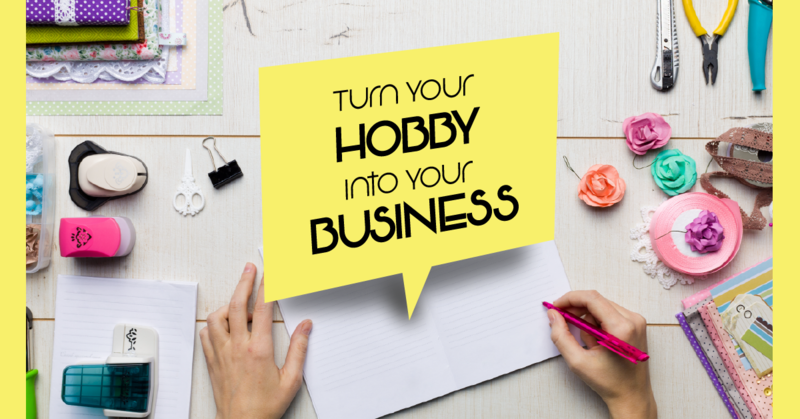 If you have the dream of turning your hobby or craft into a thriving business, you're in the right place! OR, if you've started and gotten stuck along the way ... let's get that fixed. We all deserve to have our dreams come to life! You’re a gifter, baker, crafter, or maker ... and you’re stuck in a day job. You’d love to turn your one-of-a-kind jewelry or heavenly chocolate into a profitable business, but you have no idea where to start. How the heck do people turn their creative business dreams into reality? It’s time to get out of your rut and dive into your future headfirst! Stop wondering about your next steps -- instead, pour yourself something delicious, sit down, and let me show you how to turn your hobby into a money-making business.